Traffic. No one likes it, but really, who lives next-door to where they need to be? Public transportation can be a wonderful solution in major urban areas with good infrastructure. However, for many areas in the U.S., infrastructure and lifestyle limit public transportation. Introducing the carpool lane--or HOV lane. 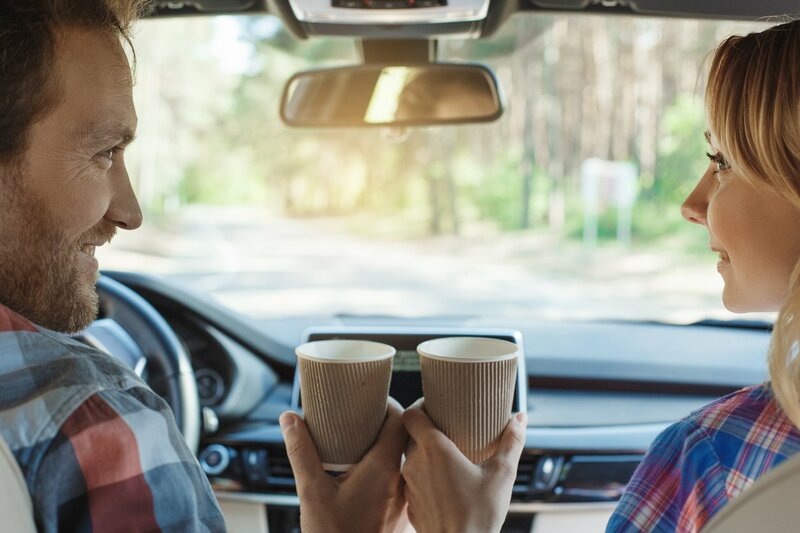 There are many names for the them—including “HOV” lanes, “HOT” lanes, carpool lanes, diamond lanes, and 2+ lanes. The intent is to increase the number of people and reduce the number of cars in congested areas. What are HOV lanes or carpool lanes? The government technically calls what are commonly referred to as carpool lanes High-Occupancy Vehicle (HOV) lanes. They are called diamond lanes in some areas because of the diamond symbol painted in the lane. Carpool lanes are part of a traffic management strategy that is supposed to encourage people to ride together. Fewer vehicles carrying more people means less congestion. Signs, the diamond symbol, and/or buffer zones marked by barricades, dividers, and single or double solids lines define HOV lanes. Some areas do not allow exiting or entering the carpool lane except near offramps or designated entryways. What is a HOT lane? The HOT lane isn’t a summer fad. HOT stands for High-Occupancy Toll. 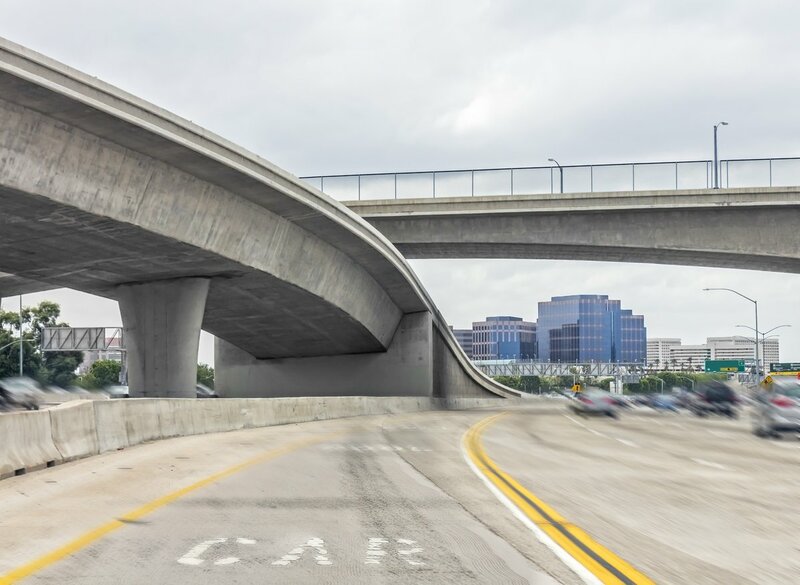 These are lanes or toll roads that have special access for high-occupancy vehicles, single-passenger vehicles like motorcycles, and other HOV lane autos. For example, a toll highway may have a better rate for HOVs. HOT lanes are different than Express Toll lanes, which don’t have special rates for high-occupancy vehicles. What are normal carpool hours? Different regions have carpool lanes with full-time or part-time hours of operation. They are guided by peak traffic hours and congestion patterns. For example, in Northern California, carpool lanes are only enforced Monday thru Friday during peak hours. Cities vary, but common hours may be 6AM-10AM and 3PM-7PM. Full-time carpool lanes run 24-hours, 7 days a week—and even on holidays. Los Angeles, renowned for terrible traffic, has full-time carpool lanes on many of its freeways. Dipping into the carpool lane “just for a minute” isn’t so easy in some areas. Carpool lanes, like many HOT lanes, are entirely separated roadways in some areas—almost like their own mini freeways. Who is allowed in the carpool lane? How many people can use the carpool lane varies regionally. Every region tries to adjust hours and requirements to the traffic in their specific areas. Who is allowed entry into the carpool lane? 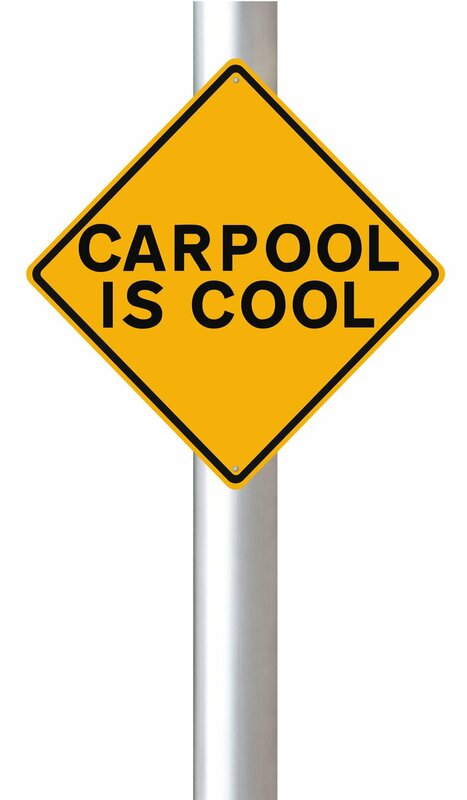 MINIMUM 2+ RIDERS can use the carpool lane. Make sure to read signs. In some areas it’s 3 or more people. In-utero children do not count. Neither does your pet. MASS TRANSIT VEHICLES can use carpool lanes, including commuter vans and busses. SPECIFIC CLEAN-AIR VEHICLES are often rewarded with access to the carpool lane. Check with the highway patrol, your car manufacturer, or the department of transportation to see if your vehicle gets a free pass. You will have to have appropriate identification on your car to avoid a ticket. THE HIGHWAY PATROL, PARATRANSIT, AND EMERGENCY VEHICLES are able to use the carpool lane. No matter where you are, pull over if an emergency vehicle has its lights on. Who counts as a person in carpool lanes? People. Not pets. Not unborn humans. People. Do kids count toward the carpool lane? 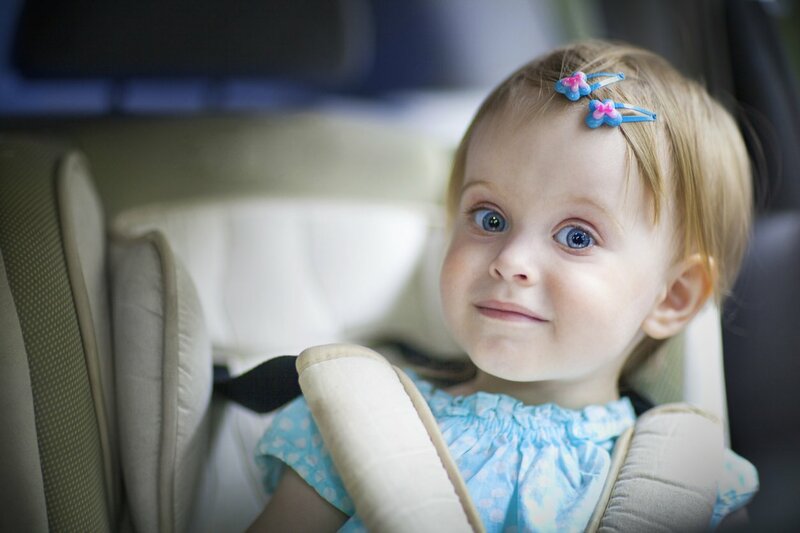 In most places, children count toward the carpool lane. RV and oversized vehicles may be prohibited. Some states prohibit RVs and larger or oversized vehicles because of safety. People go to hysterically imaginative lengths in breaking carpool lane laws. Antic range from claiming pregnancy counts to using mannequins and dolls (you’ll want to click that link) to dupe the authorities. DO NOT VIOLATE CARPOOL LANE RULES. There are few excuses the highway patrol with find acceptable for violators. The fines are often hefty. Use an alternate route or do something fun while you wait out traffic if patiently moving with the flow of traffic is too much for you. FINES that can be hefty, ranging from $50 to $300+ dollars. Don’t be annoyed when you see someone zoom by you solo in a little tiny electric vehicle or a group sipping coffee as they whiz by. Carpool lanes have a number of positive promises for congested areas. DECREASED RIDE TIMES: Helps create quicker, more appealing, routes for commuter busses and public transportation. It also helps multi-passenger cars get to destinations quicker. In 1969 the first carpool lane was put in Northern Virginia, helping traffic to and from Washington D.C.—and was only for busses. In 1973 that first bus-only lane expanded to include any vehicle with 4+ people. Welcome to the nation’s capital vans, station wagons, and family vacationers! California’s Oakland-to-San Francisco Bay Bridge was the first permanent HOV roadway. It’s a bypass that separates the HOV lane from the long, congested toll lines going to the City by the Bay. The 1970’s Urban Mass Transit Administration and the Federal Highway Administration rewarded the success of increasing bus-only lanes with national funding for HOV lanes and ridesharing programs. The US Energy Crisis of the 1970s causes tremendous gas shortages and government programs to increase carpooling and rideshares. Smog in Los Angeles was a challenge for Angelinos and compliance to the Clean Air Acts of 1970 and Clean Air Act Amendments of 1990. Carpooling and HOV lanes were part of the funded solutions. California has the most expensive carpool violation penalties. Motorcycles are allowed by federal law in carpool lanes because it’s safer than having motorcyclists in stop-and-go traffic. Eliminating HOV lanes could double ride times—it happened in Jakarta.